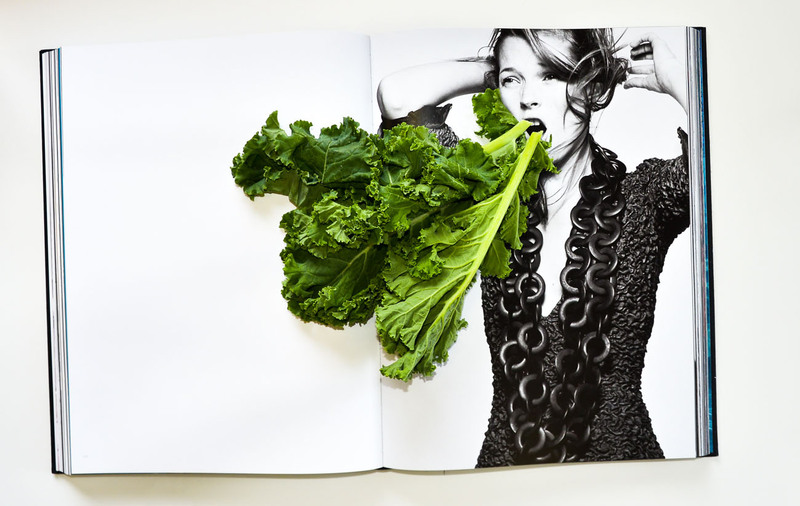 Why kale and floracor are better than a facial, according to the nutritionists behind Sakara Life. “Forget about the perfect blowout, red lip, or even killer outfit. Nothing looks as good as that glow that radiates from the inside out. It's youthful, radiant and gives people a little glimpse into your soul. The truth is, the secret to flawless, glowing, irresistible skin is not found in your favorite beauty store (no matter how many dollar bills you throw its way). Trust us, we have both battled everything from dry skin to embarrassing red angry acne and the scars they left behind. What finally worked in clearing it all up and gave us the skin we only dreamed of was not a miracle in a jar or purchased off of an infomercial — it was food. Food is what actually feeds, repairs, and rejuvenates your skin cells. Just like your eyes are a window into your soul, your skin is a window into your digestive system and when you aren’t eating the right nutrients for your body, your skin is going to tell you – and the rest of the world. Your skin is the largest organ of the body and also happens to be one of your best vehicles for detoxing. Think: Floracor-GI - it’s a prebiotic probiotic enzyme that will rock your world. Think: Sakara Beauty Water! It has all the minerals (including silica!) your body needs and your skin craves.